Induction heating is widely used for heat treatment, providing fast and precise heating effect. A wide range of electromagnetic parameters, such as the structure parameters of coil and the electrical operating parameters, have significant influences on the temperature distribution of the workpiece in induction heating process, which is important for the subsequent heat treatment process. In this work, the main factors including exciting current, power frequency, coil inner diameter and coil spacing are chosen to be studied by numerical simulation. 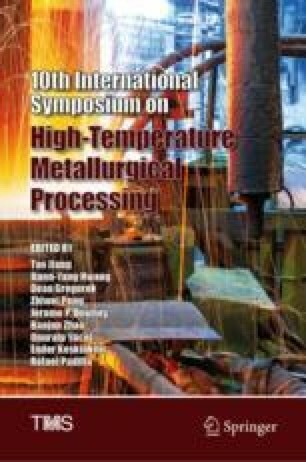 Meanwhile the single-factor experimental design and the Fuzzy Gray Relational Analysis are combined to investigate the impacts of the four factors on the temperature distribution, providing great reference value for further research of induction heating. The result shows that, for axial temperature difference of specimen, the impacts of the four factors are ranked from the most important to the least important as coil inner diameter, coil spacing, power frequency and exciting current. While for radial temperature difference, the ranking list of importance becomes exciting current, power frequency, coil inner diameter and coil spacing. The authors would like to express their appreciation to the financial support from the National Key Research and Development Program of China (2016YFB0700304). Special thanks to Professor L. Jiang, we are honoured to have the privilege to learn from such a leader full of inspiration to the scientific research work.